Sept. 6, 2018, 8:34 a.m. Note: The Larson Group is an award finalist for the sixth annual Successful Dealer Award. TLG was nominated by the trucking industry and selected by the Successful Dealer editorial staff. The 2018 Successful Dealer Award presentation will take place the afternoon of October 8 at Randall-Reilly's R-Squared Summit event in Tuscaloosa, Alabama. There are no true off days in a 24/7 business like trucking. 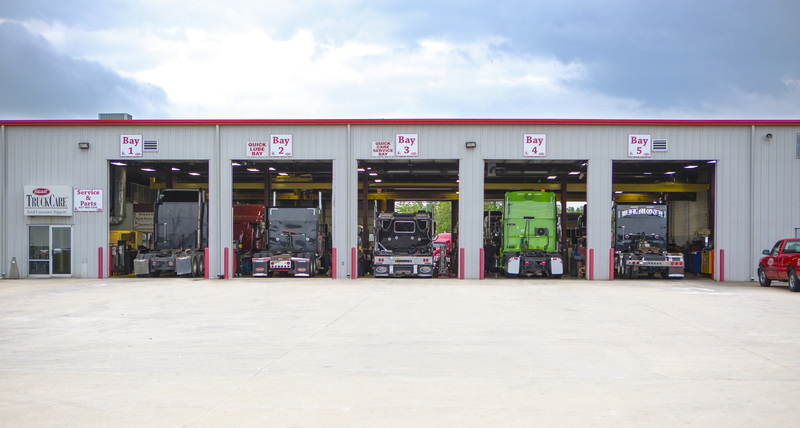 Delivering customer uptime is a full-time responsibility for dealers, and one The Larson Group (TLG) takes seriously. It can be noon on a Wednesday or 4 a.m. Sunday morning. When a customer calls TLG for help, TLG Guru picks up. Introduced in 2017, TLG President and CEO Glenn Larson says TLG Guru is another step in his company’s mission to create exclusive and invaluable service tools to better ingratiate TLG with its customer base. The 24-hour call center is a free service for any customer purchasing a truck through TLG (though it can be used for any customer vehicle) and enables customers to schedule PMs, on-site maintenance and manage roadside breakdowns through each of TLG’s dealer locations. Trucking is a tough business, Larson says, and while TLG can’t eliminate every problem customers may encounter in their work, he says the company wants to remove as many of them as possible. It doesn’t matter the problem, Larson says TLG wants to be a customer’s solution. “When running a business, you are always looking for ways to differentiate yourself from the competition,” says Larson, who cofounded TLG with his father Claire in 1987. “We are always searching for that investment we can make so our customers feel more connected to us. “Anyone can buy a Peterbilt from anywhere. We want customers to think, ‘I don’t just want a Peterbilt, I want a Peterbilt from TLG,’” he adds. 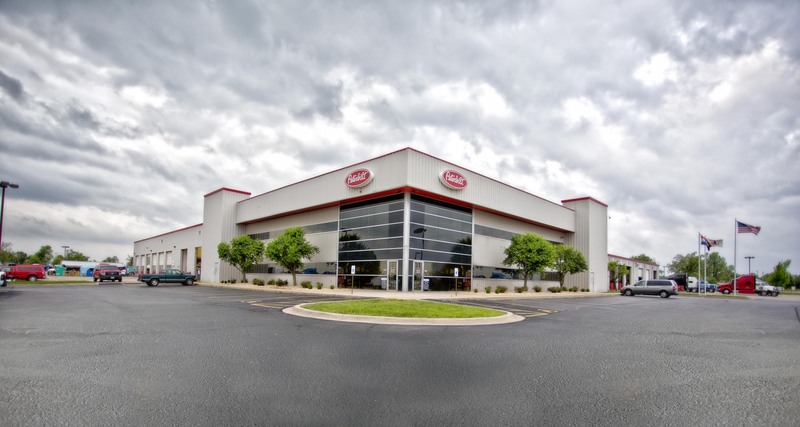 Larson says all of those operations, and the more than 1,000 employees who make them tick, deserve credit for the company’s position as a finalist for this year’s Successful Dealer Award. Chief Operating Officer Kory Larson credits TLG’s employee retention procedures for a large part of the company’s success. He says when new employees come on board at TLG, they are provided the best training found in the industry. From job responsibilities to learning about the Peterbilt brand, Kory Larson says the training programs are designed to ensure the new employees understand TLG’s corporate culture, customer base and commitment to the marketplace. “Want our employees to know who we are and what our brand represents,” he says. And as valuable as that entrance training is in bringing a new employee up to speed, it’s not the only way TLG is keeping its team informed and engaged. One of the company’s best retention tools has been its apprenticeship team for new technicians. 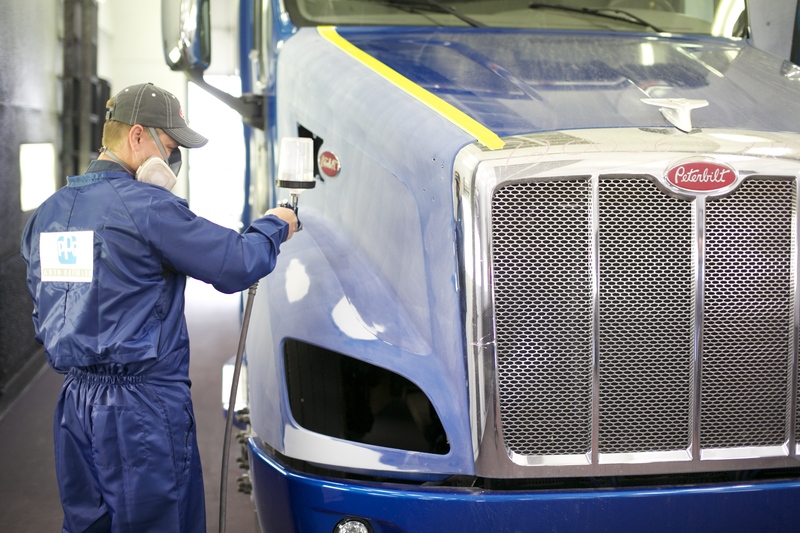 The program covers all TLG Peterbilt locations and requires completion of eight six-month training segments. 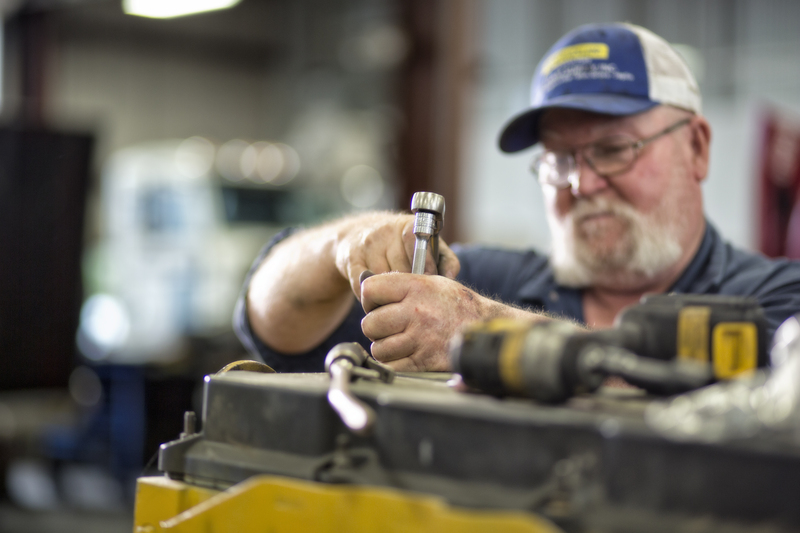 At the completion of each level, TLG says participating technicians receive a pay increase based on a percentage of the participating location’s base journeyman rate so long as an average efficiency level is achieved. It’s a clearly presented path toward higher pay and responsibility that most new employees crave, says Mike Headley, chief financial officer. “The ball is in their court,” he says. “We show them a path that can take them from an apprenticeship to master technician.” By seeking out passionate technicians who may or may not have advanced knowledge about or experience with diesel technology, TLG says the apprenticeship program helps to prepare participants with the expertise and ability required to provide an outstanding customer service experience for customers. The apprenticeship program has been equally invaluable in allowing TLG Guru to thrive. Developed as an alternative to useful but incredibly busy nameplate call centers, Glenn Larson says TLG Guru has quickly become one of the company’s biggest selling points. “Every customer I see talks about how much they love it,” he says. Customers and employees, alike, also appreciate TLG’s commitment to communities in which it operates. TLG partnered with PAM Transport last December to deliver four trucks honoring the U.S. military wrapped in custom, branch-specific murals, and piloted by service members from the respective branch. The company is a supporter of Truckers Against Trafficking and participated in National Human Trafficking Awareness Day, donates heavily to technical education, while supporting other causes such as the Boys & Girls Club, Toys for Tots, Shriner’s hospitals, cancer research and local education and health care initiatives throughout its network. Read the Successful Dealer's article on their website.